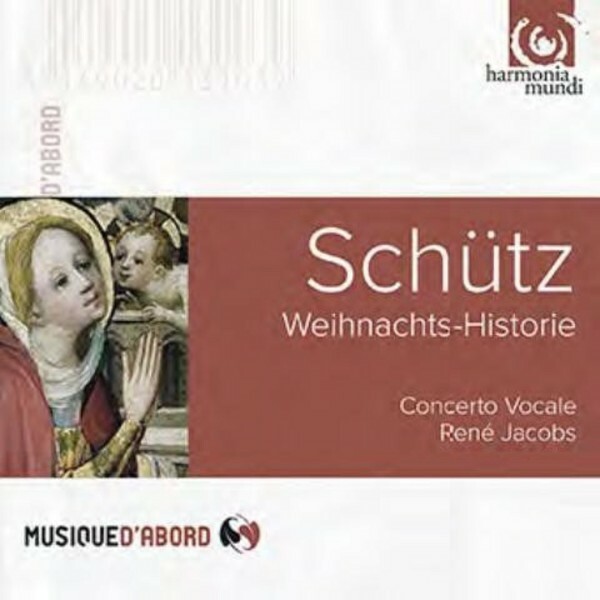 René Jacobs invites you to rediscover this Christmas Story, probably the most popular work of Heinrich Schütz. In his twilight years, the greatest 17th-century German composer brilliantly combined Lutheran fervour with Italianate recitative. This title was released for the first time in 1990 and just look at the singers involved - Martin Hummel, Maria Cristina Kiehr, Susanne Norin, Hanne Mari Orbaek, Susanne Rydén, Andreas Scholl, Akira Tachikawa, Gerd Türk, Matthias Widmaier, Werner Güra and Andreas Lebeda!